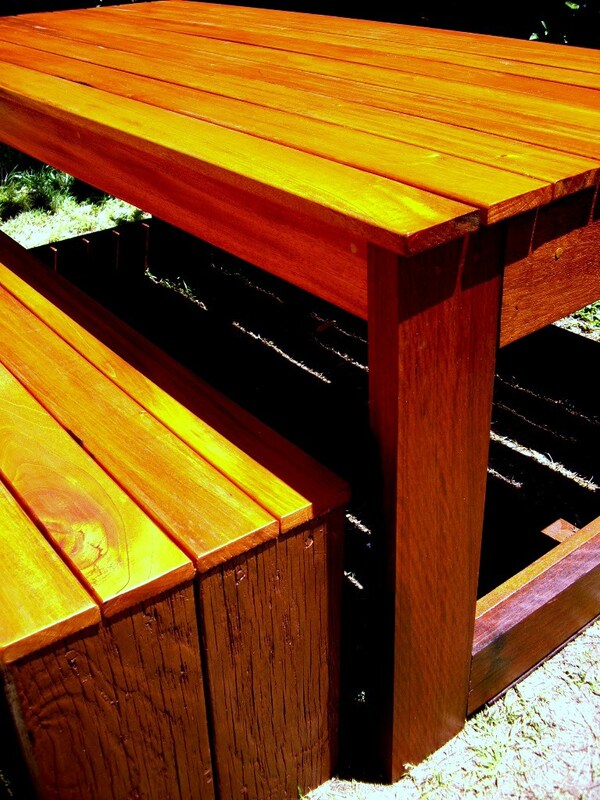 We have just completed a new style and addition to the NSF line of tables and benches…Mahogany magic! 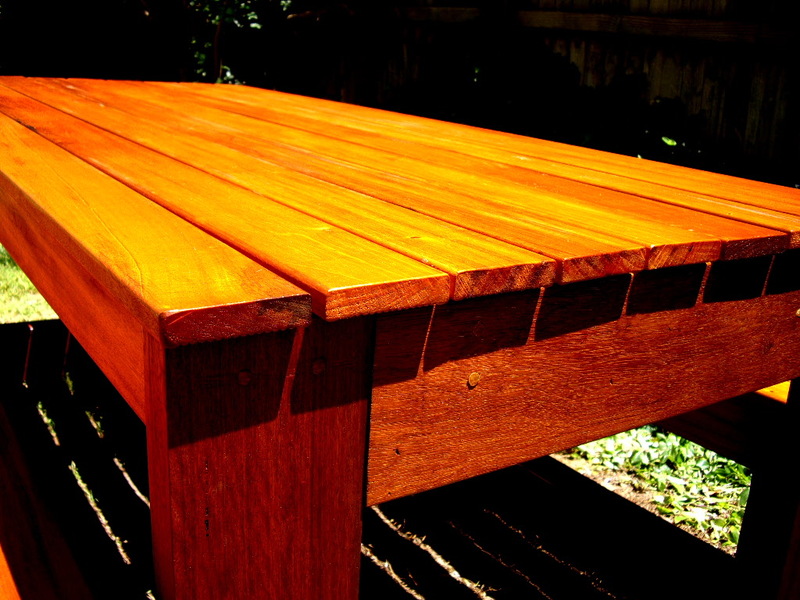 This beautiful table is built using mahogany tops for the table and benches. 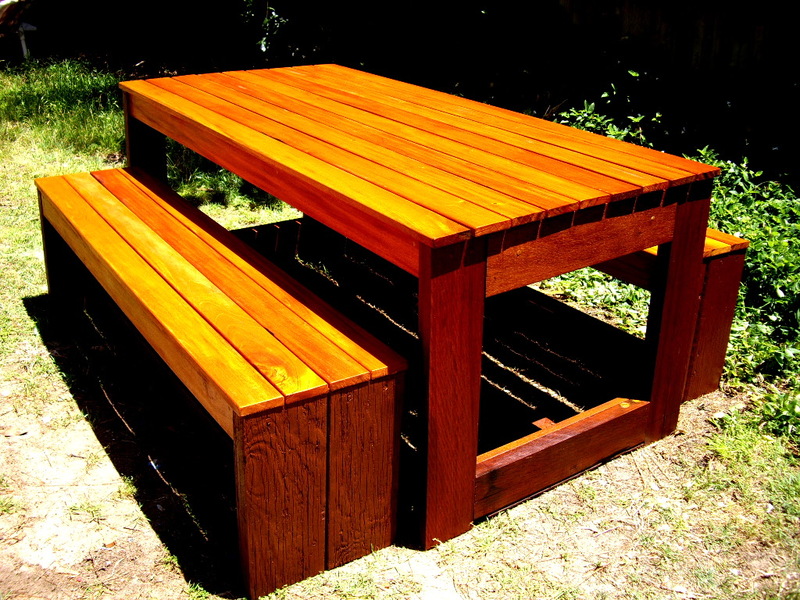 The sides are made of strong Jarrah and enhanced with natural oil and a few coats of polyurethane. Our client wanted to follow the Classic Pine Lodge model but with a few enhancements. First she wanted a table that was larger then our normal sizes. 1.8 m long by 900 cm wide. The benches slide away underneath at almost 1.6 m long and 38 cm wide! Now those are some big benches! 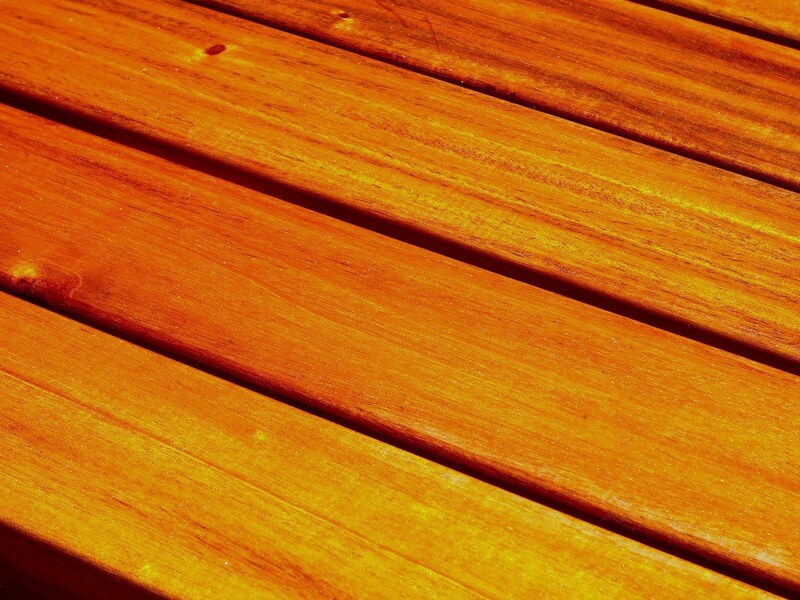 This table is huge and would look great on any outdoor setting. It’s very strong and will last for years to come. Our client also wanted to bring the sides of the Nordic 2k style but keep the slats even as per the Classic Pine Lodge Model. Well this is what we came up with…MAGIC! This again is a very large table. We also completed three really nice Nordic 2k’s for our friends at Lakeview Tourist Park located at the Entrance on the New South Wales central coast. These are to be used in three brand new cabins that are being built for the facility. We can’t wait to see them in there new homes and will be up for a visit, take some photos and visit our new friend Frank from Lakeview Tourist Park. Looks like a great place to stay!